Save up to 20% off on orders $600+. The holidays is an exciting time for everyone of all ages. You would never forget your friends and family when finding gifts this season. But what do you get all your business friends? 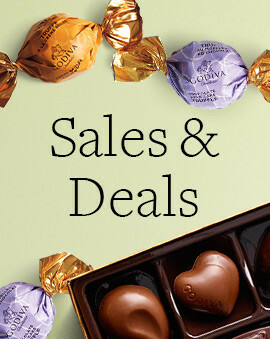 Whether you're trying to pick the best corporate Christmas gifts, or another holiday business gift, GODIVA is a great choice. You can't get better in the corporate setting than such a universally appreciated and recognized gift. And because there are so many chocolate options to pick from, there's a holiday chocolate gift for any and all your business associates. 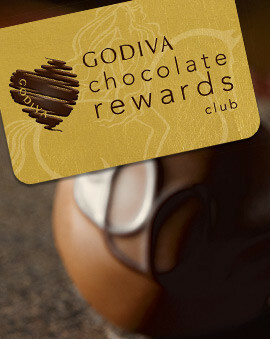 GODIVA business gifts have the options for every type of occasion. 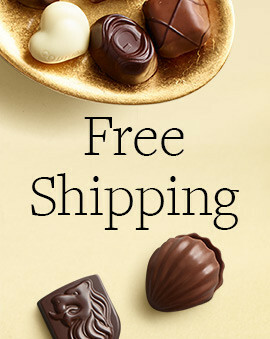 Whether you are looking for an employee appreciation gift, a corporate chocolate gift basket, or just a small gesture to send to all your top clients, you will find it here. 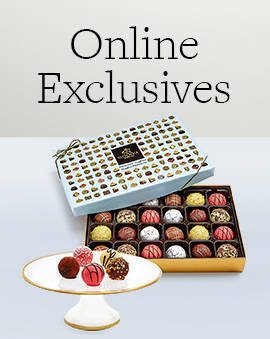 A luxurious chocolate gift will speak volumes and take your business relationship to new heights. 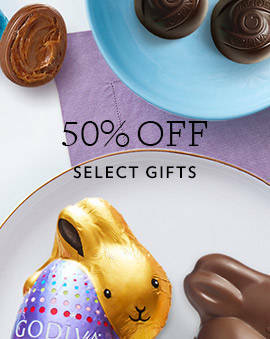 And for even more amazing business gifts, check out all of our corporate chocolate gifts. And for even more ways to pick out the perfect chocolate gift for the holidays, check out all the holiday chocolate gifts and holiday chocolate gift boxes.